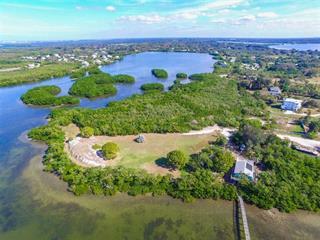 Ask a question about 10308 Us Highway 301 N, or schedule a tour. 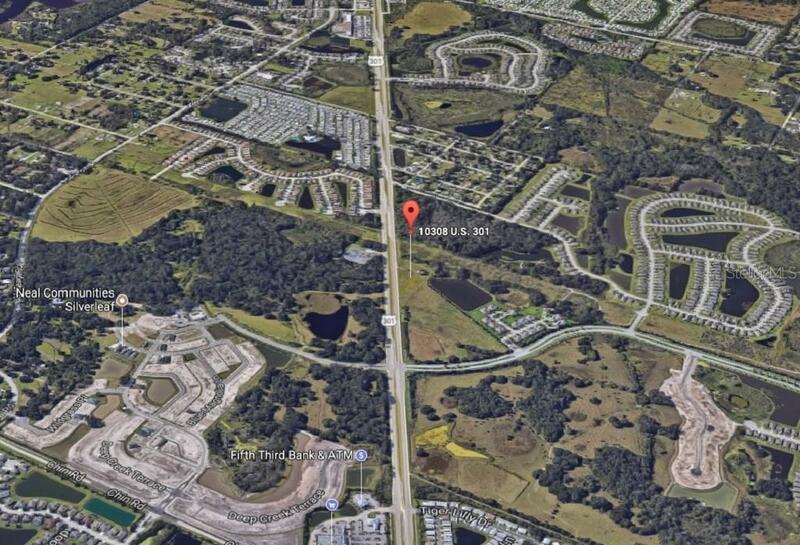 This vacant land located at 10308 Us Highway 301 N, Parrish, FL 34219 is currently listed for sale by Wyman Green Blalock Rl Est Inc, with an asking price of $1,621,740. 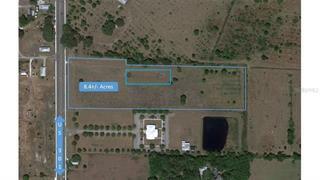 The property has approximately 3.72 acres. Us Highway 301 is located in the Parrish area. 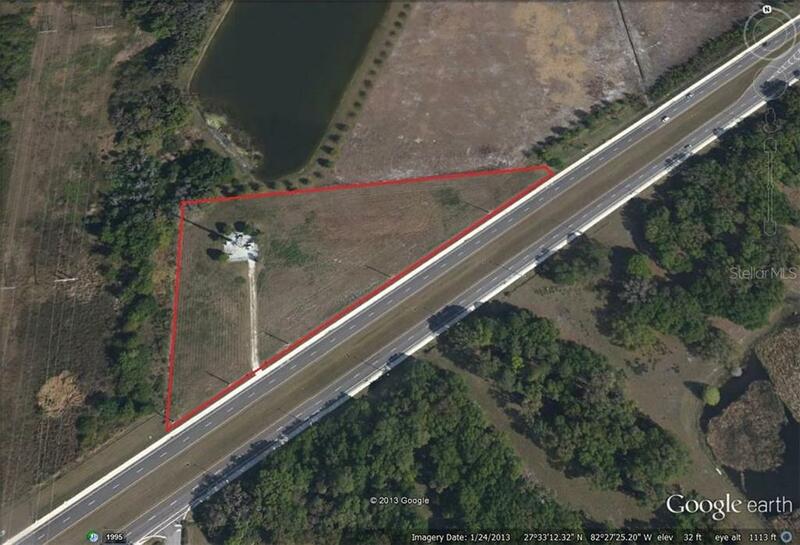 High profile professional/commercial location on US 301 in Parrish between Erie Rd. and Ft. Hamer Rd. just west of entrance to Harrison Ranch. Rapid growth area with completion of Ft. Harmer bridge planned for late 2017. General deve... more.lopment plan approves mixed use development with a potential for 5,000 sq. ft. building.